what causes spots on ric rack cactus plant? What kind of Opuntia cactus is this? Please, help my to identify this interesting plant with thick succulent looking stems and leaves. When it blooms it has yellow flowers. The plant is not tall and covers all ground around. I saw it in Spain, on the sea coast. 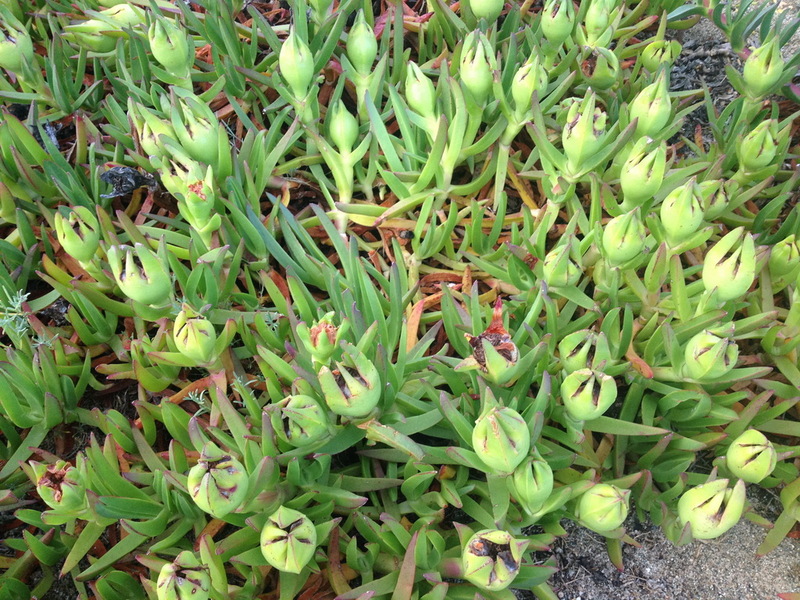 Do you know the name of this succulent looking plant? Thank you. Traveler Vice Professor Asked on July 6, 2016 in Succulents. It looks like Delosperma, ‘delos’=evident, ‘sperma’=seed. It is a genus of around 100 species of succulent plants, formerly included in Mesembryanthemum in the family Aizoaceae. The family is common in southern and eastern Africa. Delosperma species, as do most Aizoaceae, have hygrochastic capsules, opening and closing with changes in humidity. According to the New Mexico State University extension, the common name, “ice plant” is because “they have bladder-like hairs on the leaf surface that reflect and refract light in a manner to make it appear that they sparkle like ice crystals” (or tiny glass beads). 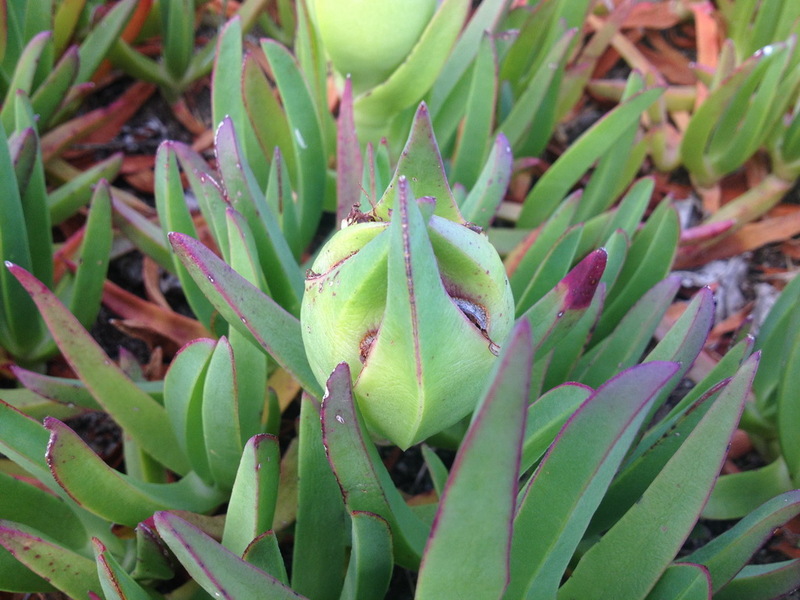 However, many other species of succulent so-called “ice plant” ground covers have smooth and hairless leaves. 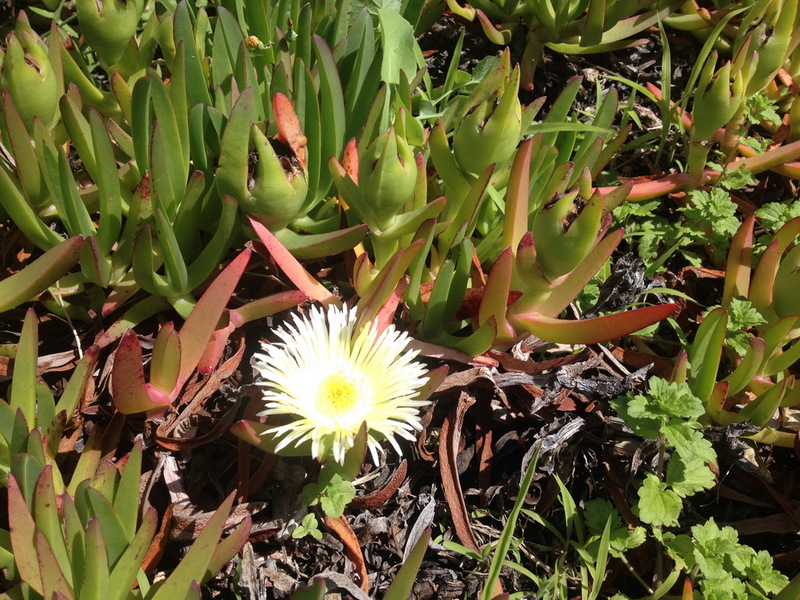 Ice Plant can be cultivated in a wide range of areas with a Mediterranean climate. Due to the low need for maintenance, it is suitable for urban environments and high temperature regions. Propagation is easy. 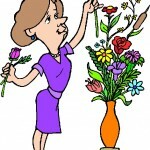 Just take a cutting without a flower on. Strip a couple of bottom leaves off then replant in same soil. 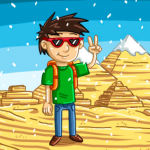 Will become established very quickly. Florist Vice Professor Answered on July 10, 2016. For sure Delosperma, yellow flowers variety.